SUPERB FAMILY HOME... 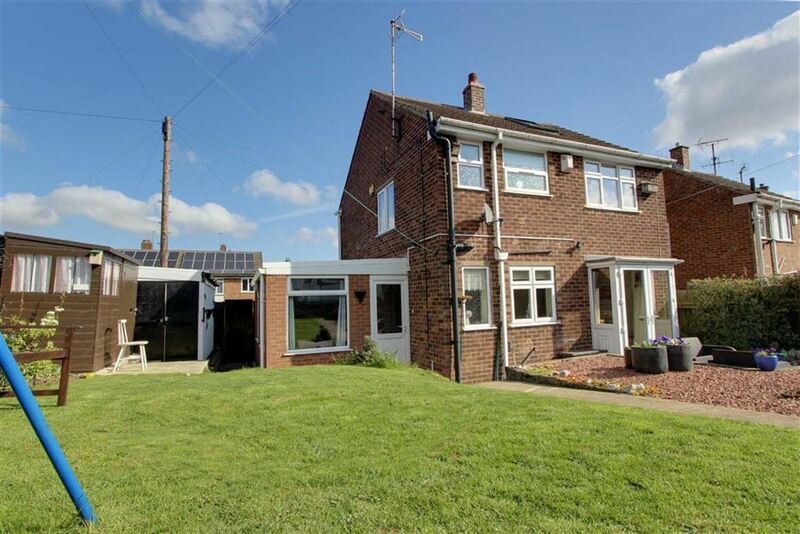 This three bedroom detached sits proudly back from the road and occupies a corner plot, this could make the perfect home for a growing family. The accommodation has been well cared for over the years with useful additions. The entrance hall is light and airy, this lead through to the warm and inviting lounge that has a log burner as the focal point of the room. 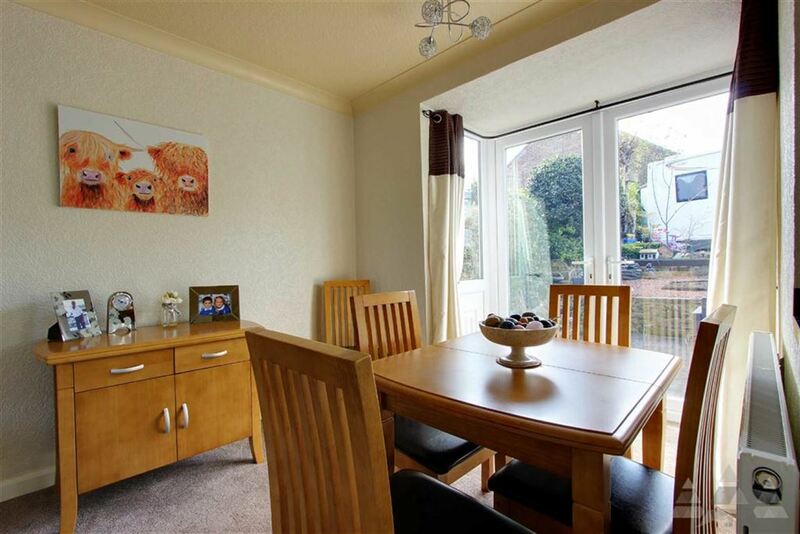 The second reception lends itself to formal dining and an open plan kitchen that leads off to an excellent conservatory. This could make for great entertaining with 2 room leading directly off the kitchen. 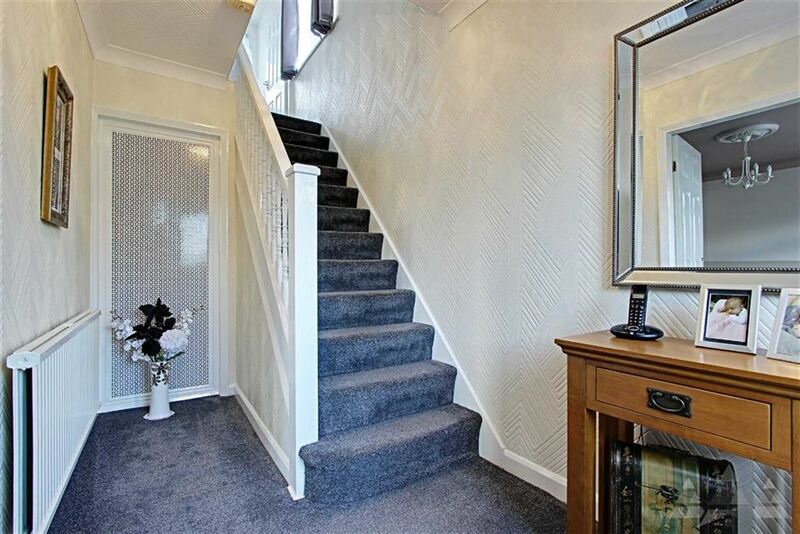 Upstairs has three bedrooms and a modern shower room and a separate WC. 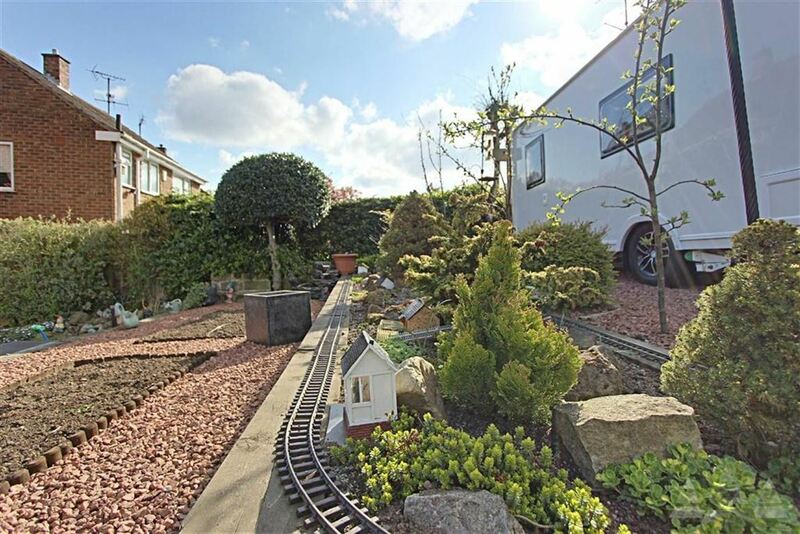 The outside space will not disappoint in our opining, with enough space for a touring caravan and a further vehicle, outbuildings with light and power, a laid lawn and different well maintained areas all sat behind double gates. 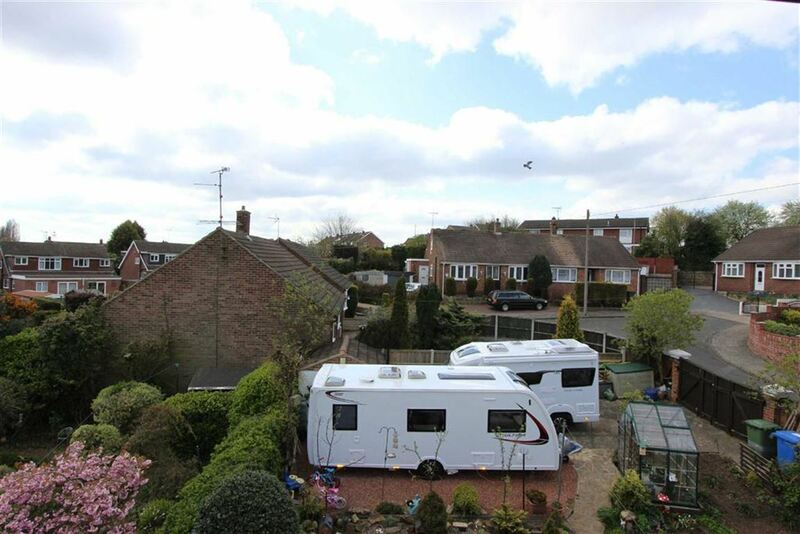 Located in a convenient area, offering good access to local amenities and commuter routes. Don't miss out, arrange your viewing today. 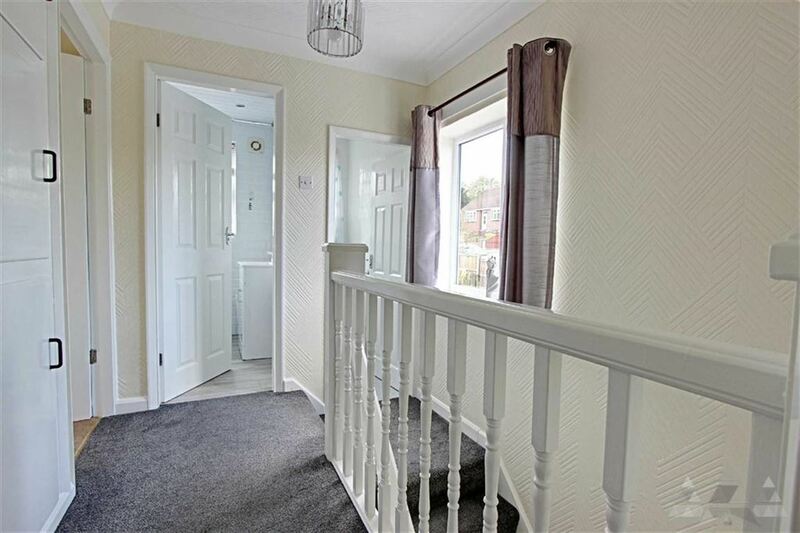 A lovely entrance hall with a neutral decor, a composite door with PVC frame and glass either side. 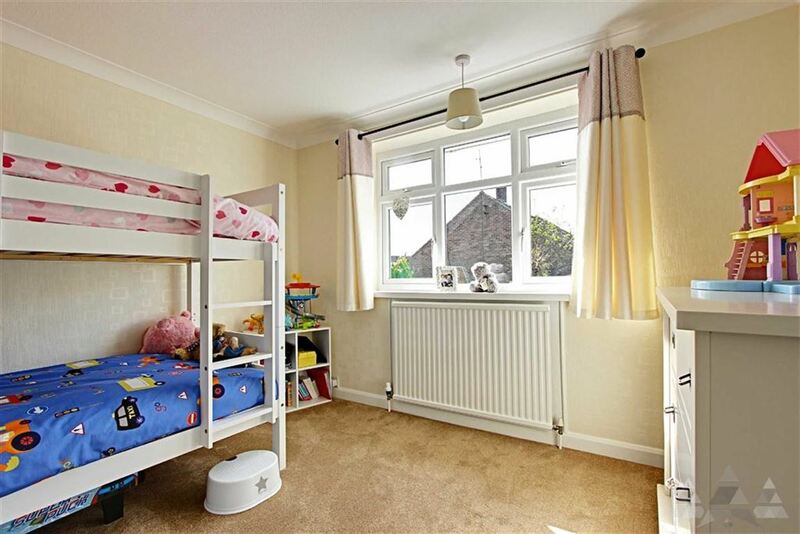 There is a central heating radiator and a carpet floor cover. The lounge is tot he front aspect with ceiling rose, decorative coving, neutral decor, a bow uPVC window, a central heating radiator and a log burner which is the focal point of the room. Finished with a carpet floor cover. 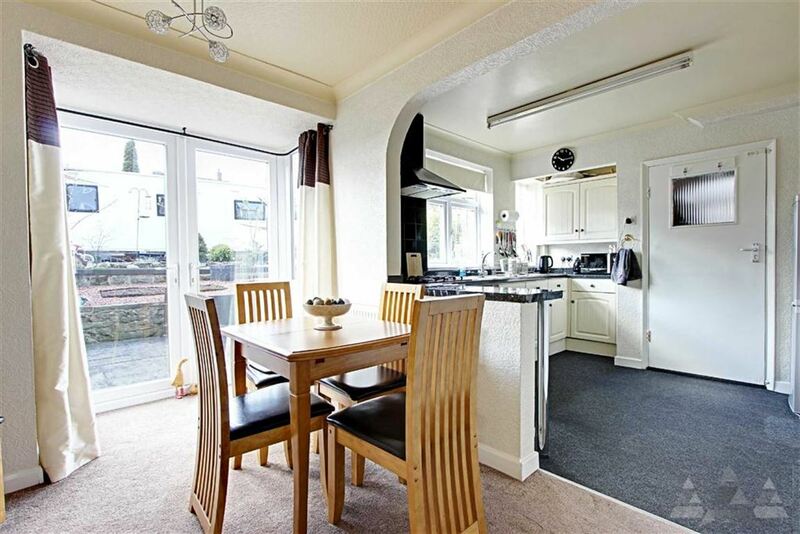 The dining room open up into the kitchen, with decorative coving, neutral decor, a central heating radiator. 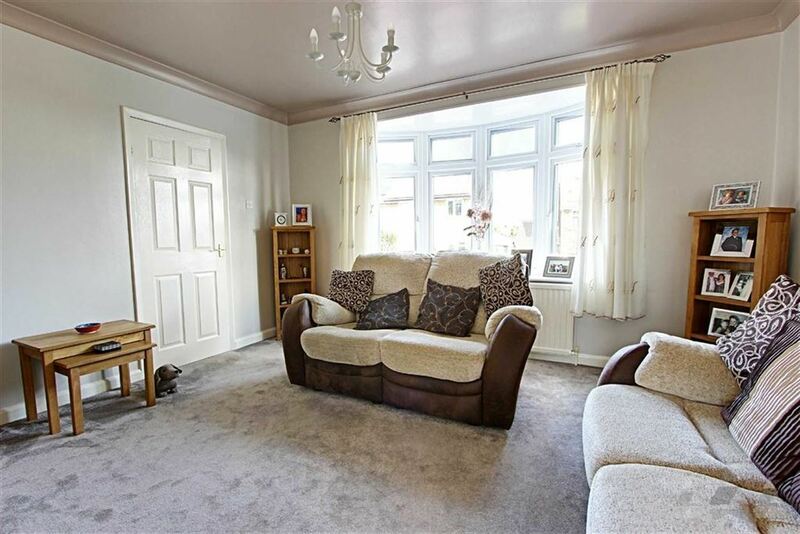 With double doors that open to the garden and a carpet floor cover. 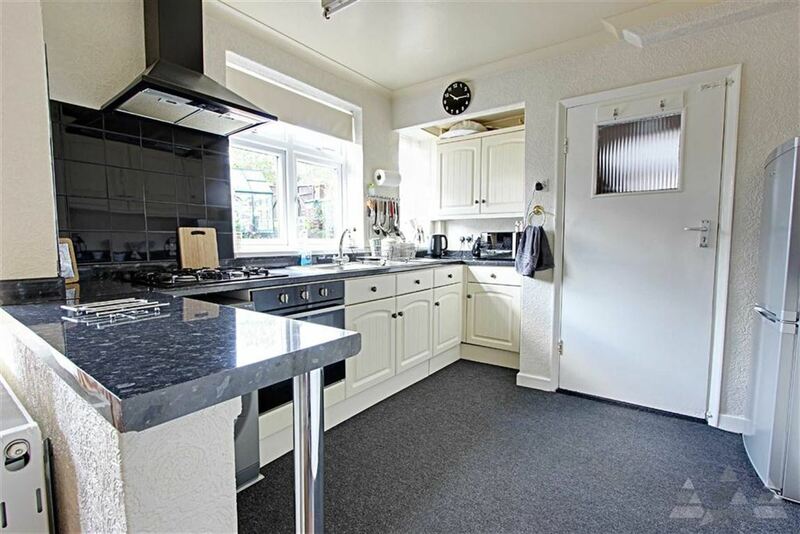 This is a well stocked kitchen that overlooks the rear garden with shaker style door and draw fronts, a dark contrasting worktop with tiled splash backs, stainless steel sink and drainer, integrated hob and cooker with extractor over, an insert for an automatic washing machine, and space for a fridge freezer and a carpet floor cover. 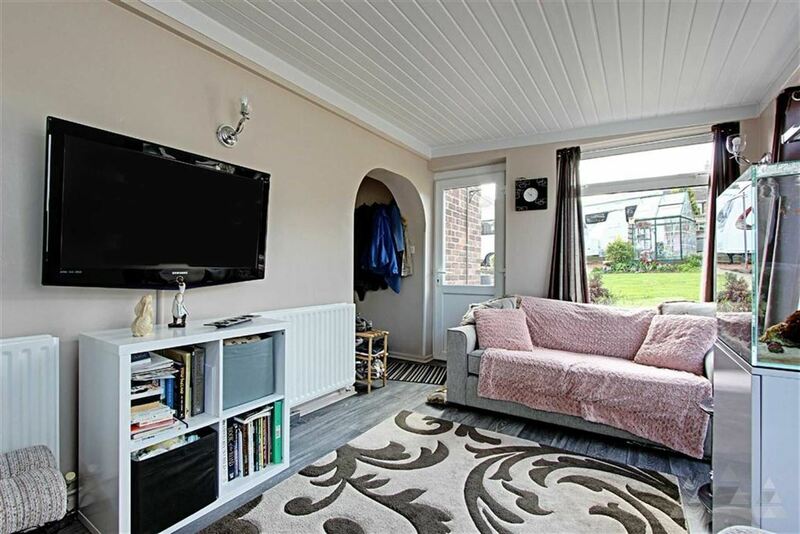 Making a lovely sitting room with a modern feel, having a slatted ceiling, uPVC window, wall mounted lighting, neutral decor, 2x central heating radiators and a carpet floor cover. 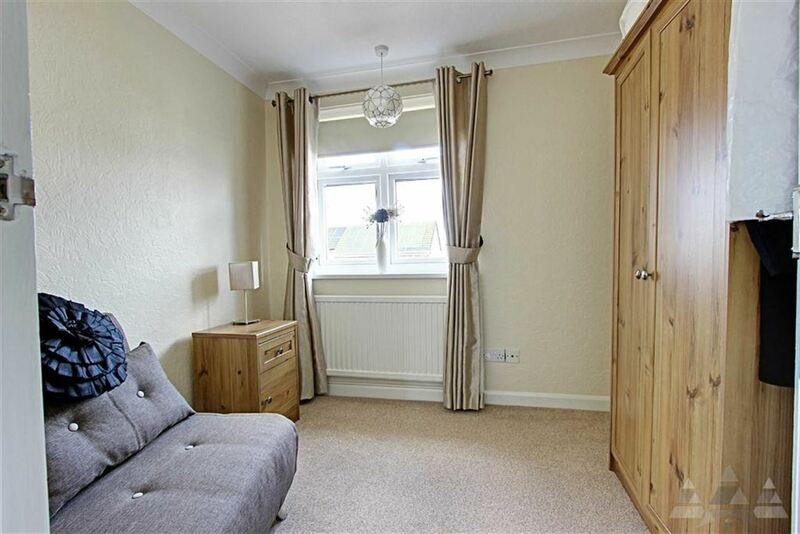 To the front aspect with tasteful decor, uPVC window, central heating radiator and carpet floor cover, there is some laminate floor cover for the wardrobes to stand on. 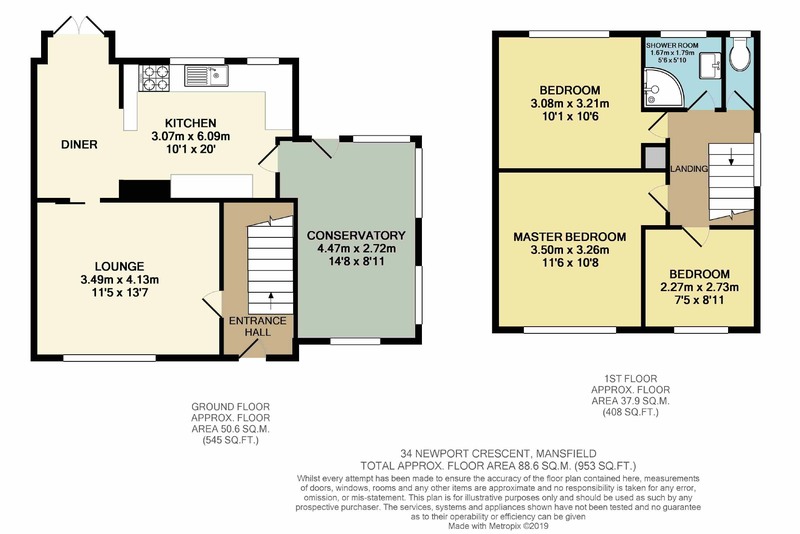 A good size double bedroom that overlooks the rear garden, with neutral decor, uPVC window, central heating radiator and carpet floor cover. 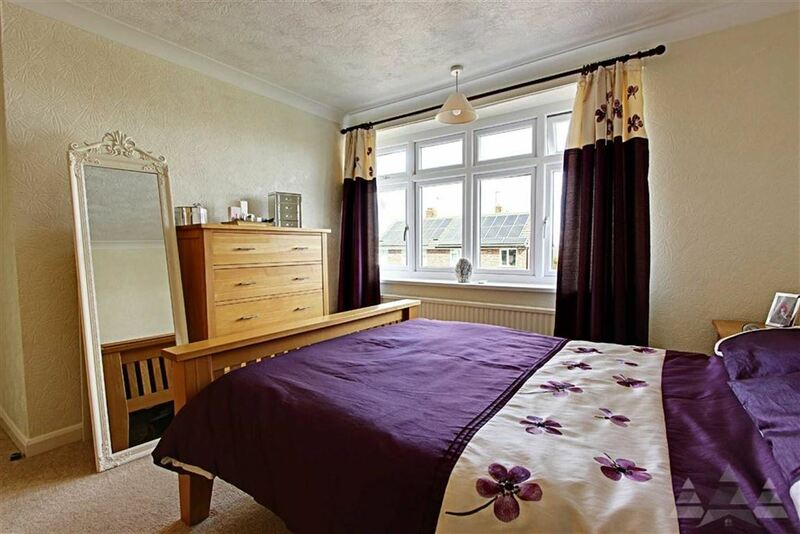 A good size single bedroom with neutral decor, uPVC window, central heating radiator and carpet floor cover. 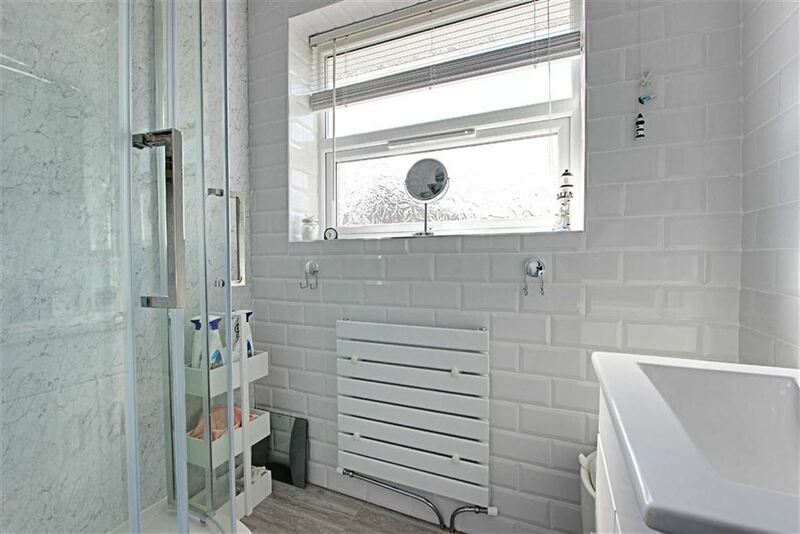 Having a corner shower with integrated mixer shower from the boiler, with rain head and standard shower head set to an acrylic back and sliding doors, the rest of the room is finished in a high gloss white tile, a square wash hand basin set on a vanity style storage unit, having a towel radiator, uPVC window and tiled floor. 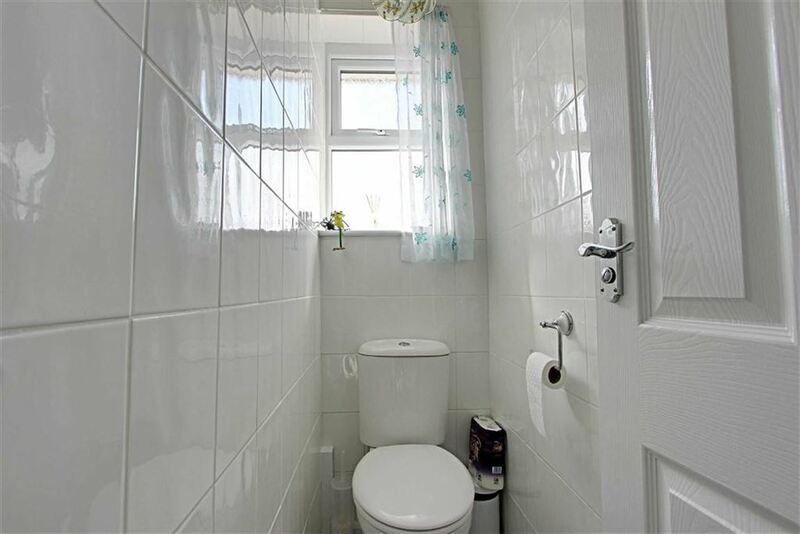 Being separate from the main bathroom with white tiles, WC, uPVC window and vinyl floor cover. The attic room has been boarded and has a Velux style window, having a loft ladder and is currently being used as a hobby room, there are lovely view from here. To the front is a blocked paved driveway that has adjacent planting beds set behind a boundary wall. There are two outbuilding and a shed, all with light and power. 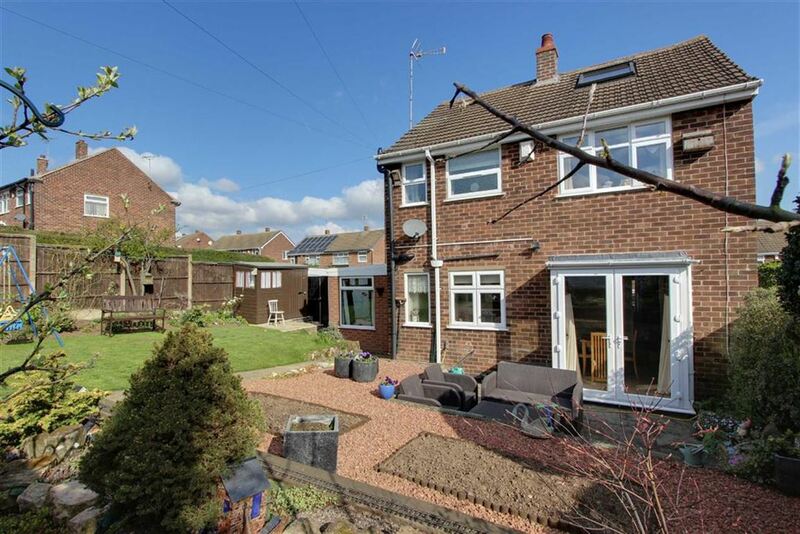 The back garden has many features that include a stone section with planting bed areas and a laid lawn. There are double gated to the rear and off road parking, step down to a patio area outside the dining room double doors. Viewing is highly recommended to truly see all the attributes of this fine home.